Current owner has this deli for 15 years. Well established, total 66 years serving the community. 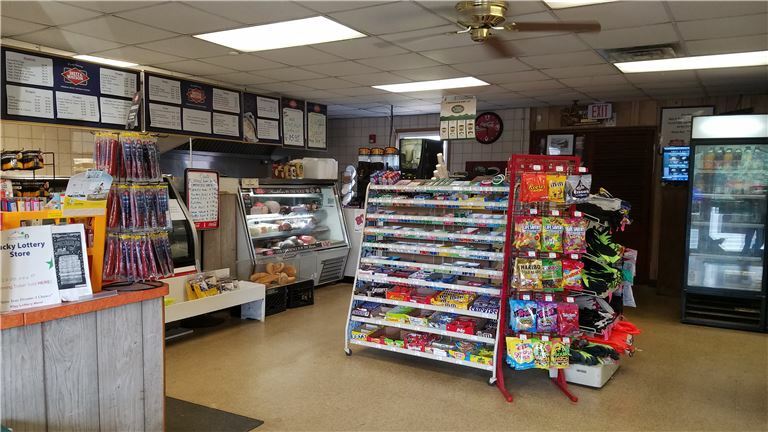 Great opportunity for a new owner for a stable business. Please submit an inquiry with NDA document.